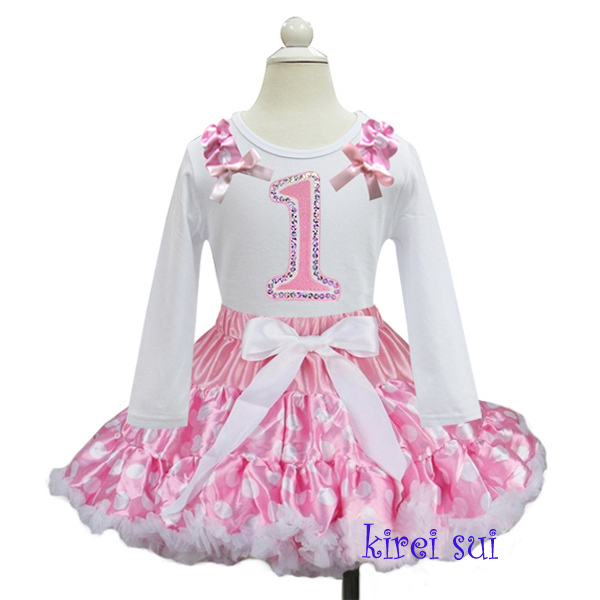 Stunning Long Sleeve 1st Birthday Tutu Outfit. 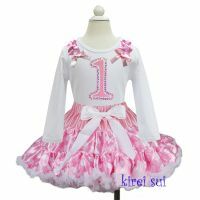 White Long Sleeve first birthday T-shirt with lovely sequined number 1 applique and shoulder frills and a beauitful pink and polka dot tutu skirt that can be worn again and again. 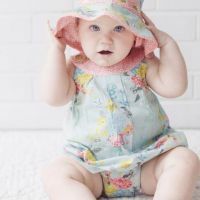 Your little one will look gorgeous on her special day. 14.5 - Long , Chest - 20" - 21"